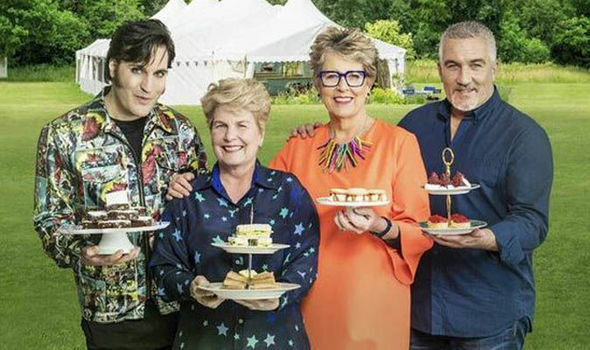 Bake Off 2018 episode 4: What is the theme for Week 4? 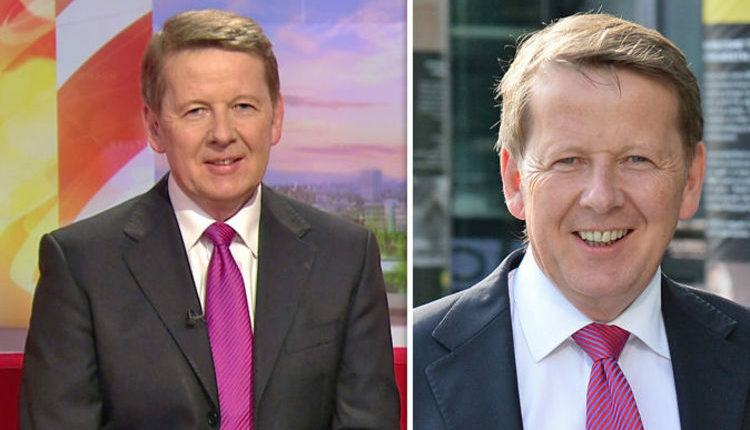 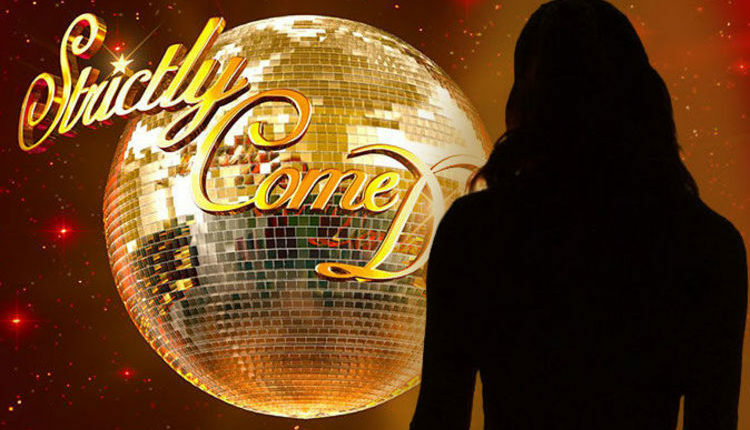 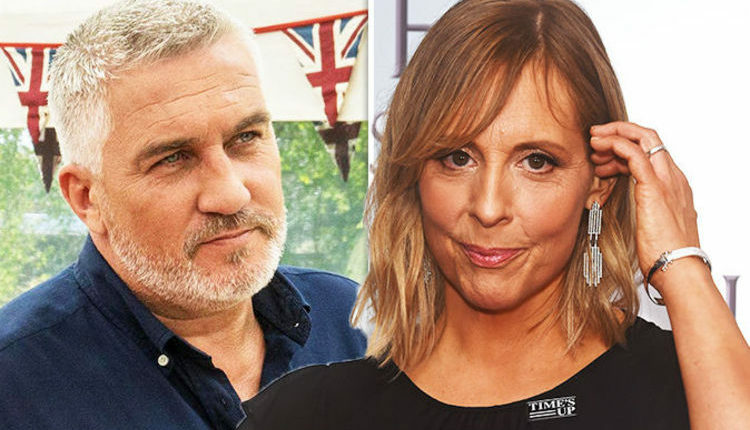 Strictly Come Dancing 2018 line-up: Will this former Great British Bake Off star sign up? 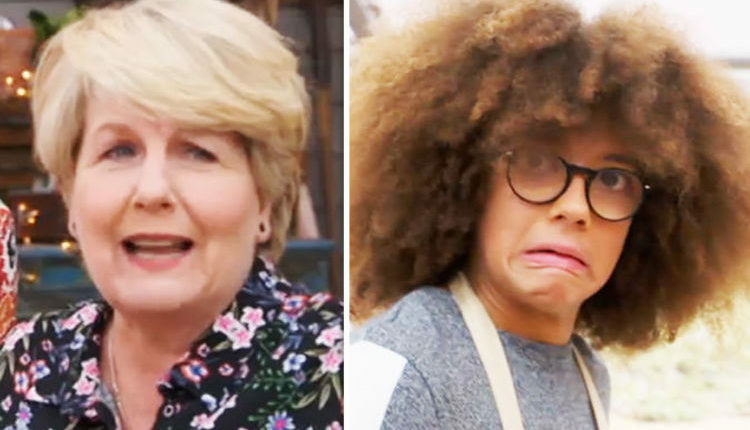 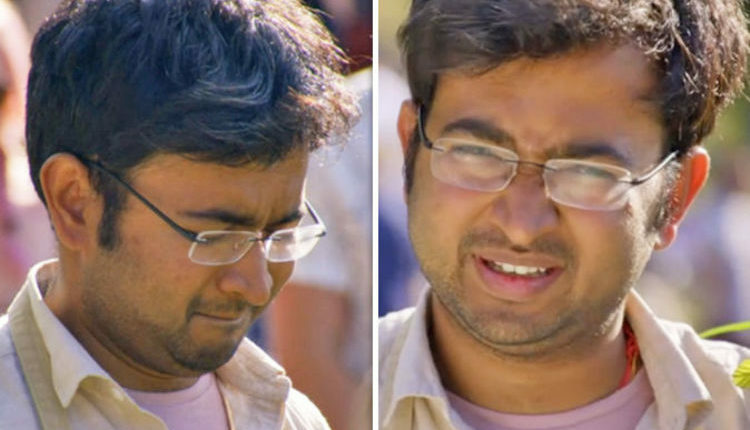 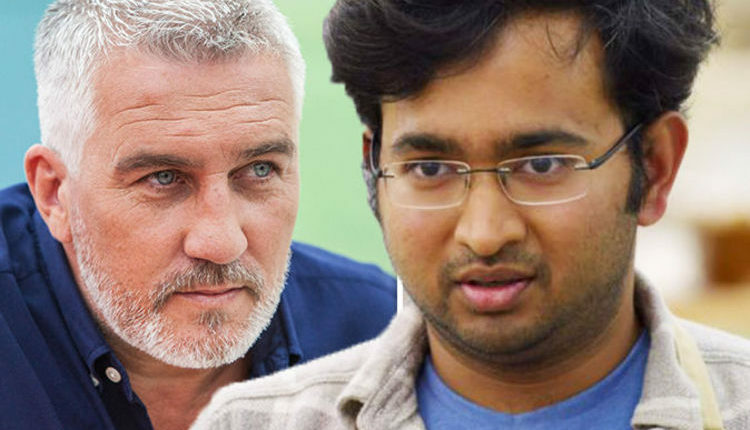 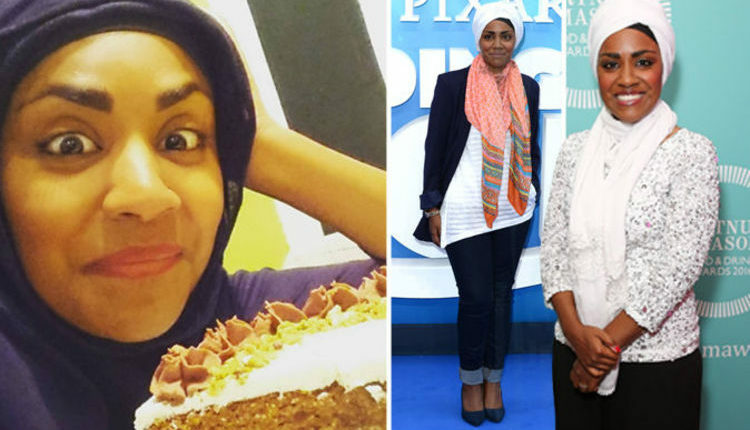 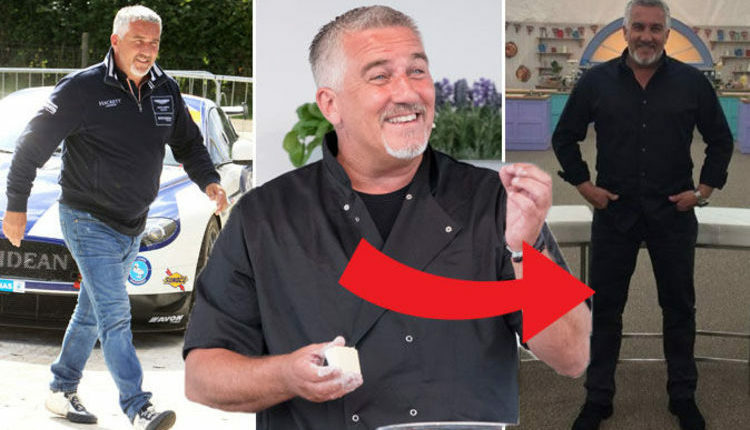 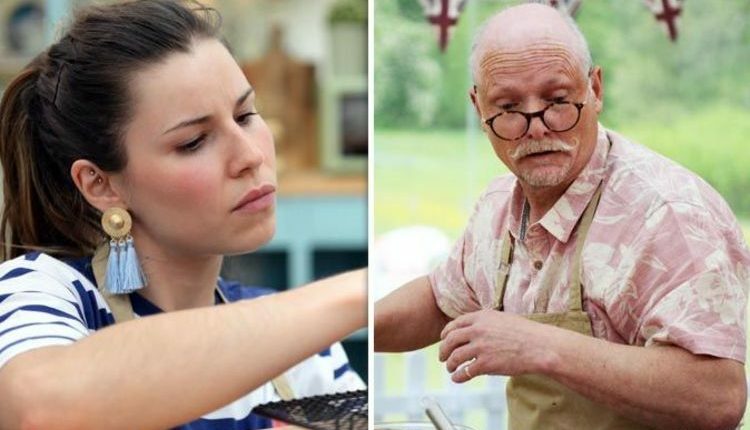 Great Celebrity Bake Off: Viewers baffled by star’s VERY unusual choice – Did you spot it?